Can You Really Make Money Taking Surveys Online? Anyone looking to make money online or work from home has probably heard about earning money by taking surveys. Sounds pretty simple, right? But can you really make money taking surveys online? Let’s take a look and see if this is a legitimate money-making opportunity! 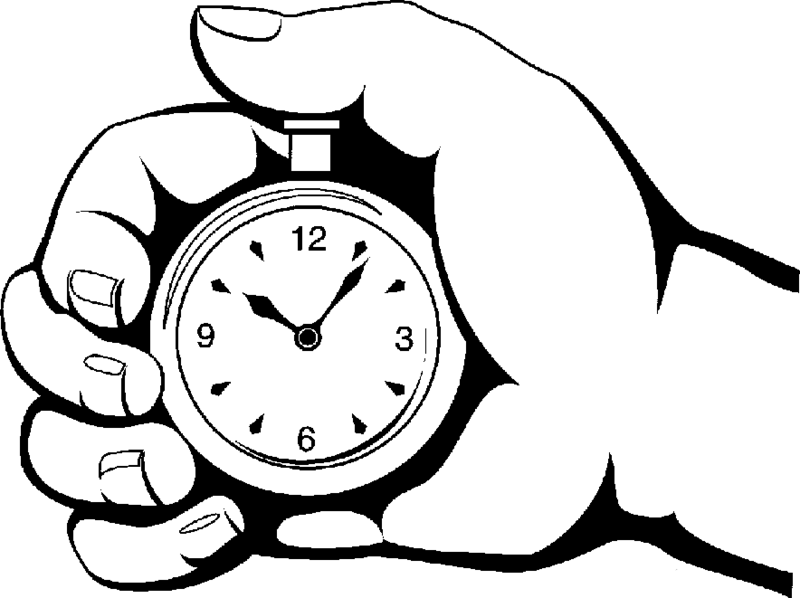 Is It Worth Your Time To Fill Out Paid Surveys? So, Can You Make Money Taking Surveys Online? You may have seen ads promising to hook you up with high paying surveys for big bucks. They make it all sound so easy and so profitable. So you’re probably wondering if it’s really possible or if it’s just a bunch of get-rich-quick marketing hype? First of all, taking surveys online is a legitimate way to make money. It isn’t a get-rich-quick scheme, evidenced by the fact that you will definite not get rich doing this! You will probably be able to earn some extra spending money, pay a bill or two, or cover a couple of monthly living expenses. While there have been a rare few individuals who claim to make a full-time living from filling out surveys, they didn’t start making the big bucks overnight. They’ve been doing it for years and know all the little tricks to maximize their earnings per hour. However, most people don’t have a clue as to how much time it takes to complete paid surveys. Also, you can spend a lot of time researching different programs and signing up for a lot of them to increase your earning potential. Just because you can do something doesn’t necessarily mean you should. Yes, you can earn money filling out surveys online, but you could also make money searching parking lots for loose change. If you jump into the world of paid surveys with high hopes of earning enough money to quit your job or put your kids through college, you’re going to be very disappointed. If you’re serious about making money with paid surveys, you’ve got to be realistic. In the beginning the money will trickle in slowly, and you’ll probably ask yourself why you’re even bothering to do this. But, if you’re willing to stick with it, your earnings will increase as you gain access to higher paying surveys, and learn how to find and take the surveys more quickly. You need to learn to value your time in relation to how much effort you need to put in to make the money. Patience and discipline are essential if you choose to do this. Whether you’re looking to take surveys online in order to pay a couple of bills or just to earn beer money for the weekend, there are a few things you’ll want to do in order to maximize the amount of money you’re earning each day. The first thing is to understand the value of the effort you are putting in. Sounds pretty simple, but a lot of people don’t understand how important that is. Think of it like this, a short survey pays you $.50 to complete it, while another that may take you a little longer to fill out pays you $1.00. You may be thinking that the second one pays twice as much, so that’s the one you’d automatically choose. But are the surveys that pay $1.00 always the best just because they are higher pay? You also have to evaluate your time to find out. Suppose the $1.00 survey takes 10 minutes to complete, but you can knock out 3 of the $.50 surveys in that amount of time. In that case, you’re better off taking the lower paying surveys. When you start thinking about it like this, you can pick and choose the surveys that give you the best chance of maximizing your earnings and time. Best of all, many of the places where you’ll find these surveys, such as MTurk, give you an estimate on how long it will take to complete. So understanding the value of your earnings in relation to your time and effort will help you to zero in on the surveys that can put the most amount of money in your pocket in the least amount of time. Okay, so if you really want to do this, it only makes sense that you’ll want to find the best surveys that pay you the most. Unfortunately, that can be kind of hard to pin down. The reason is that high paying surveys typically won’t be available to you, at least not right away. This is because in most cases you need to build a reputation with the site they’re hosted on, or because you need certain qualifications. Seriously, some surveys require you to have certain college degrees to be eligible to take them. The best thing you can do is begin browsing survey sites like MySurvey, Valued Opinions, and Swagbucks to get a feel for what they have to offer, and which ones meet your needs the best. Remember, there is nothing saying you can’t sign up for more than one site. In fact, the more sites you sign up for, the more options you’ll have. In the end though, you’ll probably narrow down your preferences to just a few sites that you like best. And don’t forget, some sites, like MTurk and Swagbucks, have other non-survey tasks you can complete for cash as well, so keep that in mind while you’re looking around, and trying things out. The answer is yes, but not a lot. You’ll need to spend a lot of time and effort for not a lot of cash coming into your pocket. But if you’re just looking for some extra spending money and you have a lot of time, it could be worth checking out. If you’re looking for more substantial income, I recommend starting an online business with your own website. This is what I did to earn extra money and have been able to quit my job and retire early! The most popular ways to make money online are blogging, affiliate marketing, or selling products online. These are much more lucrative in the long run than something like taking paid surveys. The best thing is that you can start 2 free websites, start online marketing training, and get help from a community of successful marketers with the program I use–all without even putting a credit card down! This program is Wealthy Affiliate, and you can read my in-depth review here to get more information. Have you taken paid surveys online to earn extra cash? Have any tips or suggestions for those looking to start? We’d love to hear them in the comments below! I started out filling out surveys in my early days on the internet. I also found out that you don’t make much money, and you spend a lot of time trying to find good surveys to take. I quickly found out you might as well work for minimun wage at a part time job. You would earn more per hour! If I had a college degree, you wouldn’t think I would need to fill out surveys. And starting your own business requires good training, and self motivation. You must be able to wear many hats when you are in charge! Does Wealthy Affiliates provide all the resources to create all the different types of business you mention? Wealthy Affiliate provides all the resources you need to start a website and online business. 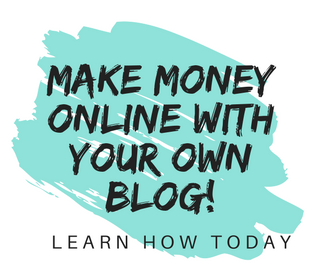 Their focus is affiliate marketing and blogging, but I have learned a great deal about freelance writing, selling products online, and creating eBooks from their community forum. This community is extremely active with members who are building online businesses of all types and niches. So you can ask questions that will educate you on all the resources you need to be successful! I have tried surveys and while they do pay, you are right in stating that you probably will not get a significant income from them ( you probably spend more on electricity and internet costs!) I think setting up your own website is a far better option because your hard work will determine how much you can make (among other factors). 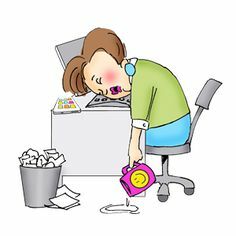 Having your own sustainable online business is much better than relying on someone else who much shut down their survey site tomorrow! It is also nice to have digital real estate that you can sell or leverage to reach a financial goal. You are very right, and thanks for bringing up a subject that I haven’t touched on much in my site–making money by selling websites. It’s a very legitimate way to earn income once you’ve got some experience, and it can be very lucrative! You’ve encountered one of the most frustrating things about taking surveys online–the time it takes to find surveys that you’re qualified for. In the long run, it may be more beneficial for your time to start with Wealthy Affiliate’s free starter membership where you can create 2 websites. Then you can spend your time creating content for your sites that can earn money down the road! Some people think that online surveys are great for making money. What you need to do is to sign up, wait for survey alerts, then zip through the questions of different survey and then survey sites add the cash or other rewards to your account. It’s fun and its good money for just being honest about your thoughts but if you want to earn full-time income then Wealthy Affiliate is a great place to start and grow your business. Thank you for sharing your tips and experience with taking surveys online! Great post. I’ve tried out online surveys as a way to make money online during my days as a newbie to MMO. It was frustrating, I never made enough to reach minimum payout, sometimes after filling pages of questionnaires, I’ll not be qualified for the surveys. Just like you, I’m on WA now. my only regret is not joining sooner. I’ve learnt a lot from wealthy affiliate and I’ve saved time/money on searching. Thanks for sharing. My problems with filling out surveys was the fact that there were never enough available during the time I had to do them, or that I wasn’t qualified, like you said. It doesn’t make a difference if a survey only takes 10 minutes if you have to spend 30 minutes or more finding it or trying to qualify for it! With Wealthy Affiliate you’re not going to make money right away and it takes a lot of effort, but it’s extremely lucrative and low cost if you commit and stick to it. Thank you for taking the time to comment! From my own experience, a lot of get paid to fill in surveys are not available in my country. So that leaves very few other opportunities and as you mention, one doesn’t get paid a lot for doing the survey. The other issue I have is with having to provide personal information in the survey and I’m not comfortable with that. From this point of view, I’m skeptical as to why they need that information for the survey if it’s about a product or item. One would be better off spending time creating their own website and creating reviews of Paid To Fill In Surveys and earn more money that way. Providing personal information is definitely something that many people are not comfortable with and is another reason they get turned off from filling in surveys. Thank you so much for taking the time to comment! thanks for the information! Some years ago I was looking for ways to earn some extra money and found some survey sites but It looked like you have to spend a lot of time for so little money. I kept searching and found Wealthy Affiliate and have never looked back. It is an awesome community to learn and started your business! 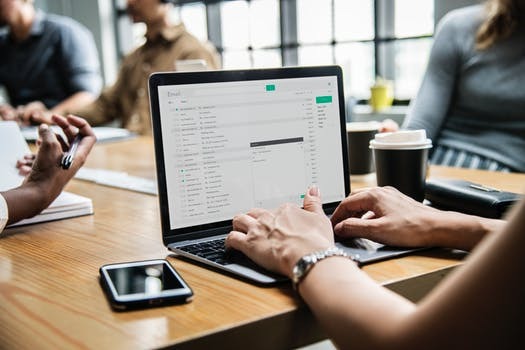 Starting an online business is definitely the way to go to earn money online, and Wealthy Affiliate has everything you need to be successful if you’re going into it with the right mindset. Paid surveys are for someone who has a lot of time, needs to stay at home, and doesn’t need substantial income. For everyone else, I recommend an online business. This is a great article on taking paid surveys. Years ago I made my first money online with paid surveys. Im not going to lie it took a lot of my time for very little money. I have since moved on to bigger and better things. However my wife does do surveys and she usually does it on the go. Sitting at the Dr office, cleaning house and so forth. She does a lot of surveys and makes maybe the best ever maybe 200 in a month but usually between 50 and 100 dollars. It can be a good place for starters who have nothing but time and have absolutely no money to get into a great opportunity. It’s great that your wife has found a way to make some money by taking surveys! By using her extra time while doing other things, she’s able to make some spending money and make it work for her–thanks for sharing! Thanks Janelle, I have found doing surveys to be a thankless and painful task. The reason being is that for many of the platforms you need to do fairly extensive initial surveys so that they can match you to appropriate surveys down the track. 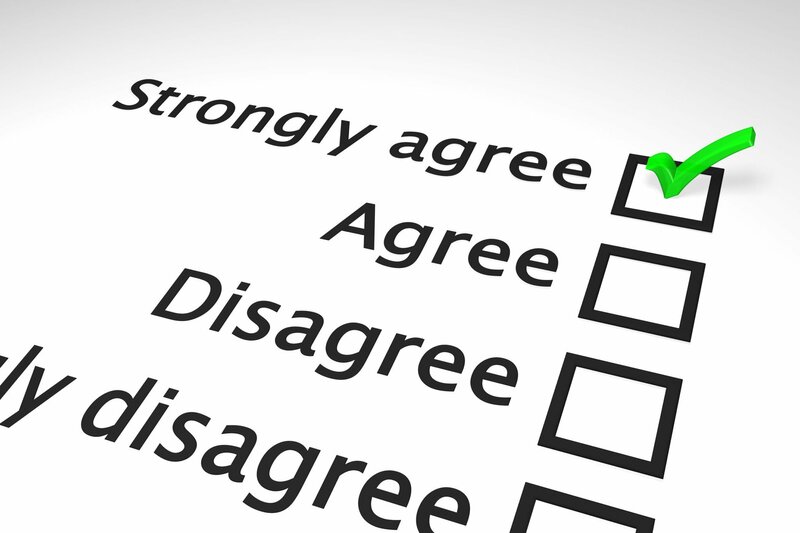 You do not get paid for these qualifying surveys and they can take a very long time. Then, depending on the platform, you may only ever get a couple a week. Which means if you want to make any money you have to sign up for MULTIPLE survey platforms. You really only make peanuts at the end of it. I think many of them bank on the fact that people give up before they ever cash out their first payment. Affiliate marketing is a far better option in my opinion. I think you’re absolutely right. 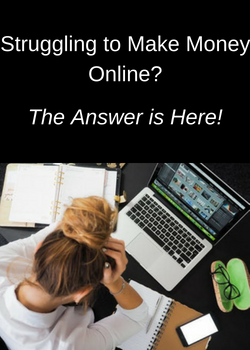 I know that I was one of the ones a few years ago who signed up for a lot of sites and then got frustrated and left money on the table–which was very little! Gary Vee Crushing It After 40–You Can Too! How Can I Make Money At Home? I’ll Show You Ways To Do It!